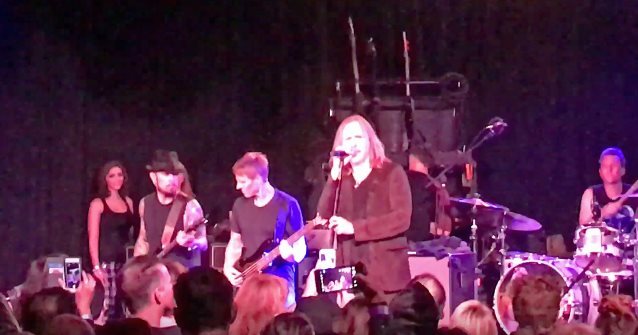 ALICE IN CHAINS guitarist Jerry Cantrell and former SKID ROW singer Sebastian Bach are among the musicians who joined ROYAL MACHINES on stage Friday night (December 16) at The Roxy in West Hollywood, California to perform classic songs from THIN LIZZY, ALICE IN CHAINS, JANE'S ADDICTION and GUNS N' ROSES. 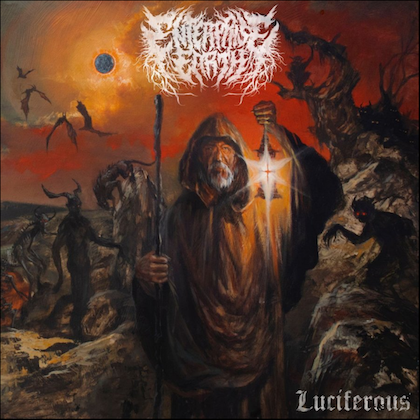 Fan-filmed video footage of their appearance can be seen below (courtesy of Ted Weitzman and Sebastian Bach). 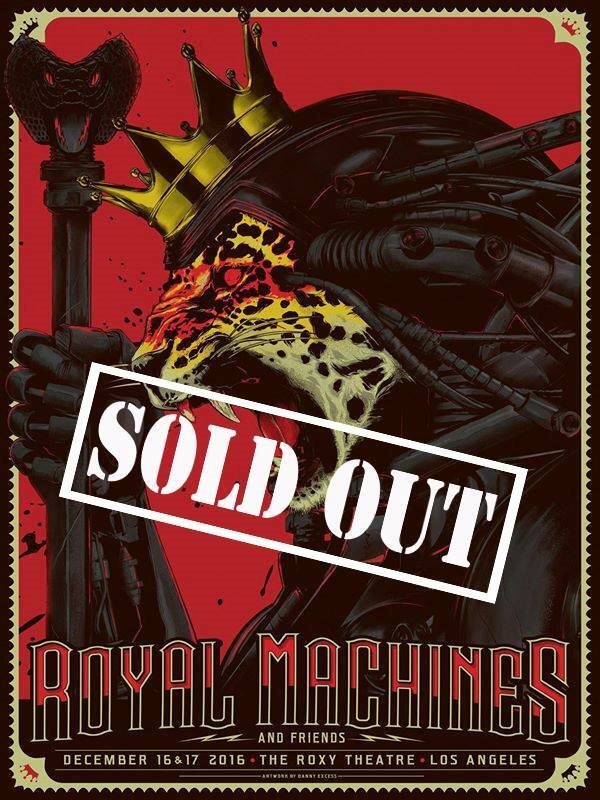 ROYAL MACHINES is the "all-star covers fun-times band" featuring former CAMP FREDDY members Dave Navarro (JANE'S ADDICTION, RED HOT CHILI PEPPERS), Billy Morrison (ex-THE CULT bassist, current CIRCUS DIABLO vocalist), Donovan Leitch (son of legendary folk singer Donovan), and Chris Chaney (JANE'S ADDICTION, ALANIS MORRISETTE), alongside frequent CAMP FREDDY collaborator, singer Mark McGrath (SUGAR RAY), and acclaimed drummer Josh Freese (THE VANDALS, DEVO, A PERFECT CIRCLE). Morrison, the MACHINES' musical director, told LA Weekly last year about how the band chooses its setlist: "'Paradise City' from GUNS N' ROSES will always get a venue to go crazy. We're also not encumbered by genre. It just has to have guitars in it, you know?"